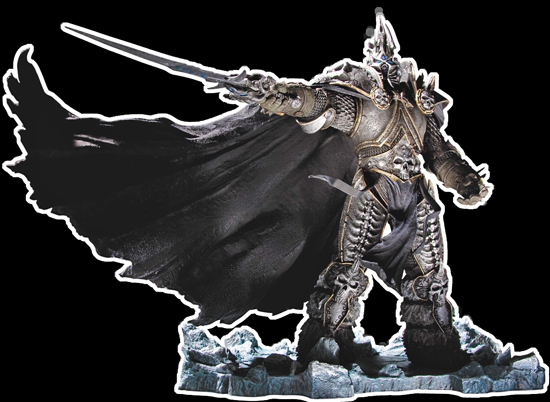 Blizzard erect a statue of World of Warcraft villain Lich King Arthas Menethil in Taiwan to commemorate their 25th anniversary. Taiwanese designer, Steve Wang created the statue (see video below). The 14ft bronze sculpture is located on the Calligraphy Greenway in Taichung, Taiwan.